Growing a blog and making money out of it is hard. Especially when you are just starting out. But, others (aka, the successful bloggers) make it seem like it is a piece of cake to make money out of blog! Don’t you sometimes feel that you would just want some successful blogger to sit right in front of you and spill every blogging secret? And, for no charge at all.!? But, some of those successful bloggers seriously want to help other bloggers, like you and me, to help us grow our blogs faster. 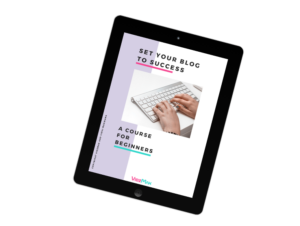 In just a minute, I am going to share a successful blogger who is generously sharing EVERYTHING she knows about blogging with bloggers like you and me, for FREE! 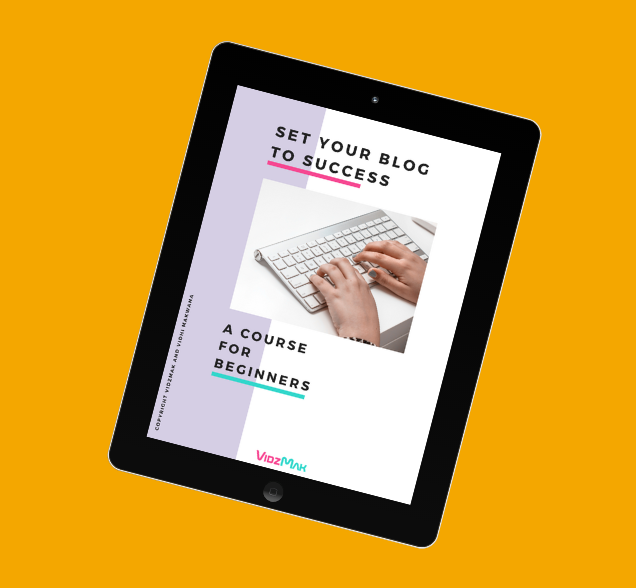 So, if you ever wanted to learn ALL the different aspects of blogging from – starting a blog, creating a blog plan, finding keywords, growing blog traffic, learning Pinterest, growing your email list to monetizing your blog and making a full-time income? 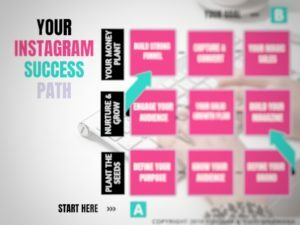 Who is This Amazing Blogger who is Coaching for FREE? This awesome blogger is Suzi Whitford, you might be already familiar with her name. 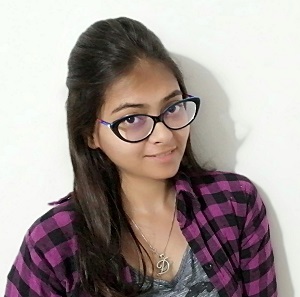 She is a successful blogger at startamomblog.com who has taught over 40,000 students how to start and grow their blogs. 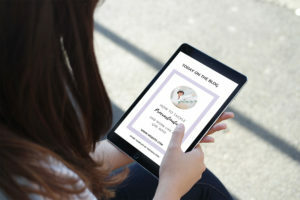 Ever since she achieved her goal from her blog, she has started helping other bloggers achieve THEIR goals, aka, she is helping YOU achieve YOUR blogging goals for FREE. 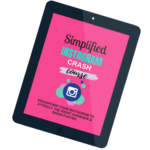 By giving you the accountability and push that you need to grow your blogs. Every month she assigns a new challenge to her readers. Those that complete it and submit their work receive an invitation to a private group coaching call at no cost. Join the April Challenge here to receive your coaching for free. What kind of Challenges are these? The monthly challenges are easy and achievable. In fact, they are to help YOU grow your blog. For example, the February challenge was to write 2 pillar posts. A whole month is enough to write 2 pillar posts. 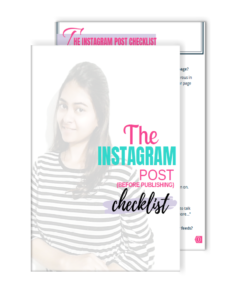 The aim of this challenge was to increase content on your blog, especially – the pillar posts. And once you submit those to her (I’ll show you where to do that in a second), you get an invite to her private group coaching call for free. You can get this private group coaching call for free by joining this challenge here. What are these FREE Coaching Calls About? These coaching calls are about helping you grow your blog step-by-step. Each month there’s a different topic. And it goes from beginner to the advanced level. But until now I’ve noticed they are either about how to complete the challenge for the next month or about the last month’s challenge and how you can improve those submitted work. For example, April’s challenge is about creating 10 pins and pin them to Pinterest. 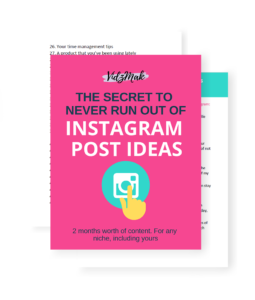 Hence, the March coaching call was about how you can create hundreds of viral pin images fast and easy. Again, February challenge was to create 2 pillar posts. So, the February Coaching Call was about how to write amazing blog posts fast. And, the January Coaching Call was about finding keywords that you could rank for. This coaching call helped bloggers to create the 2 pillar posts based on their keywords so they could start ranking on Google. Want to have a glance inside one of these calls? 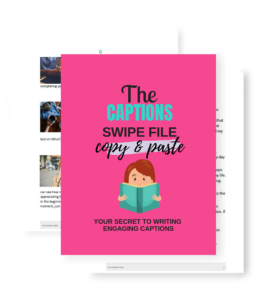 Here I’m sharing her YouTube video which is a snippet from her January call that talked about how to write a pillar post. She generously put this snippet on her YouTube channel to help other bloggers write a pillar post like a pro for their February Challenge. Are these Coaching Calls Worth Joining? 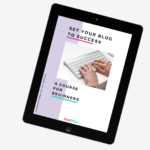 Let me tell you – I am not a beginner blogger. I’m at an intermediate level, but from the number of courses I have purchased (which are MANY), I can tell what is a quality resource. I joined the February challenge and since then, I am joining these challenges each and every month. This alone proves that these calls are worth joining. In fact, I have significantly seen improvement in my writing and blog traffic. Above all, they are free! Try them out yourself here! Suzi’s content is always exceptional and unique. This means, if you already have one of her products, then that information is unique to that product. She does not overlap her information and it is always unique and most helpful to bloggers. What if I submitted my work and got busy at the time of the live call? Once you have submitted your work, you have basically earned the coaching call. So, even if you are busy at the time of live coaching call, you will receive a replay session in your email in the form of a course. She sells this course for $37 for those who missed the challenge, so know that you are getting this value at no cost! Interested in joining these coaching calls for free? Join the April challenge here. After joining the challenge, you’ll receive an email with details about where to submit the completed work. 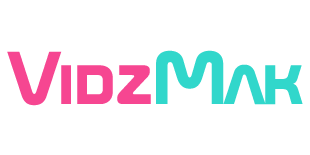 After you submit your completed work, you’ll receive an email from Suzi with your link to join the free private group coaching call at the end of the month. Exciting isn’t it? Want even more exciting news? Suzi is holding this month’s challenge a bit differently. She is giving you an opportunity to receive her one or ALL of her premium courses for FREE. If you refer 10 of your friends and they join the challenge, you get Suzi’s Income Journey ebook ($47) for free! 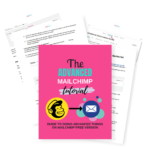 This income journey covers month by month what Suzi did to grow her blog from $0 to $9000 per month in a year! You referral do not have to complete the challenge to be counted under your “10”. PLUS, if you refer the most friends, you will get her VIP Bundle of ALL her courses included ($899) for free. It’s only until April! And it’s coming to an end. So, quickly join the April challenge and start referring your friends, email list and whoever you can to get started with it. I hope this free challenge helps you. See ya later. If you have any questions, feel free to ask in the comments box below.